Going to a concert, but your seats are too far away from stage? Birdwatching season just started and you don’t have a pair of appropriate binoculars? Your work requires you to monitor too extensive areas? Many people ask me frequently: Which binoculars do you recommend? Generally, the answers are different, considering the large number of different purposes. Choosing the right binoculars isn’t a decision you can make lightly. You could end up paying for something you don’t really need. These days, having a pair of binoculars is a must. Many of our daily activities demand a tool that allows us to observe the smallest details at very long distances. If you’re looking for quality binoculars, you deserve a durable product, not those cheap devices that break with the first blow. Obviously, deciding on a single pair of binoculars can be quite difficult, considering the large number of different brands and models that currently exist. Each one with features we don’t find in others. Unfortunately, there’s no binocular model that combines all the best features in one. If so, I would only dedicate myself to recommending a single model of binoculars to everyone. However, there are 5 options to consider which are the best for any purpose and surely will be the best sellers this year. No matter how much they cost, having one of these, definitely deserves every penny. These are the 5 best binoculars and monoculars for you in 2019. Perhaps, the best binoculars that currently exist in the market. European binoculars are known to be the best of all. Carl Zeiss Terra ED 10X42 binoculars combine high resolution, wide field of view, excellent performance in low light, eye relief and low weight. With them, you can use the maximum zoom, without losing the smallest details. They’re also waterproof and have an anti-reflective coating that prevents loss of light in dark environments. One of my favorite models and the one I usually recommend to most people. If you don’t have the money to buy European binoculars, don’t worry. 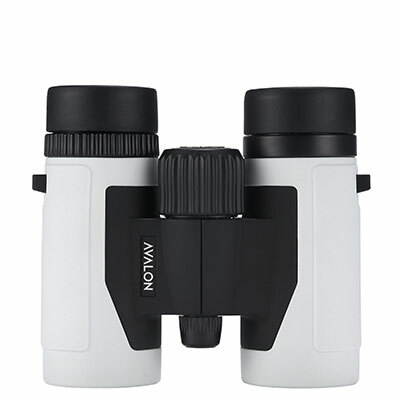 Avalon 10X42 PRO HD binoculars offer similar features for less than half the price. These offer excellent image quality regardless of lighting. Its design allows taking advantage of each light ray to obtain the clearest image as possible. In addition, they’re waterproof, lightweight and so resistant. 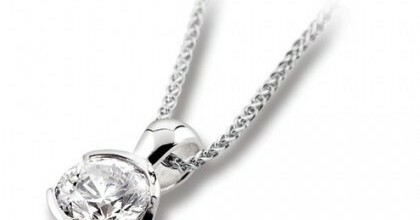 Their elegant and eye-catching design makes it the best gift for an adventure lover. Don’t you have enough money to buy 10X42 binoculars? Maybe you should consider a monocular with the same features. Monoculars are not only cheaper; they are also more compact and lighter than a pair of binoculars. Avalon 10X42 WP Monocular is currently the best option on the market. It combines high resolution, eye relief and scratch-proof hard case. It is also ergonomic and waterproof. Are you an astronomy lover, but you’ve never had enough money to buy an appropriate telescope? Some astronomy binoculars can be much more powerful than a telescope. 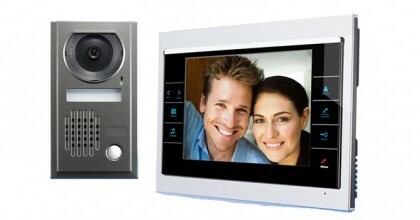 Many models offer good zoom, clear image, lightweight and compact design. Barska Cosmos 25X100 binoculars have nothing to envy to best telescopes. They offer a wide field of vision, high resolution images, anti-reflective and anti-slip case and eye relief. As their weight exceed 4 kilograms, they have their own tripod for better handling. Another pair of binoculars with the power of a telescope are Olympus 10X50 DPS. They’re the best option for those who seek the best image and the lowest price. Their field of view is very wide, allowing covering even more details in the starry sky in one view. Design of their lenses allows you to take advantage of more light to obtain a clear image. They’re also lightweight, allowing them to be easier to carry and manipulate. There are many more options of binoculars and monoculars to choose from. However, in my opinion, there are no other models that can overcome the features of these 5. I hope these tips can help you make a wise decision.